Open.Co is proud to announce that it is now available the new vertical module for Research and Development This truly innovative verticalization of our Prolab.Q software has been designed to provide production oriented companies with a tool to help them with researching, prototyping and realizing new products. Our R&D module is also essential for analysis and technical.. 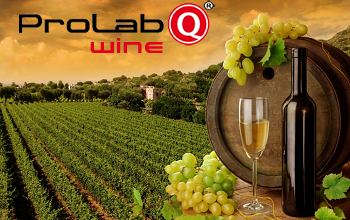 The experience we matured in 15 years of work side by side with out customers in the wine industry is what makes our Prolab.Q Wine software an essential tool integrated in the whole winery's production chain – from vineyard management to bottling. This new Prolab.Q release features new and improved functionalities compared to our older..
Hod does Prolab.Q LIMS QA/QC module work? Quality Assurance & Quality Control are quality data management aspects required in standardized analytical methods, in particular US-EPA methods. 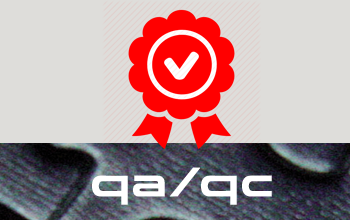 Prolab.Q QA/QC module aims to guarantee a documented analytical process that generates reliable and legally defensible analytical data. The system allows you to plan analytical protocols for data quality (QAPP - Quality Assurance Project Plan) referred to a..
Open.Co is pleased to announce that from January 2017 the new Control Charts vertical module will be available. This innovative Prolab.Q module has been designed to provide the laboratory with an instrument that helps tracing and tracking all the data obtained from the many quality controls performed in daily analysis. 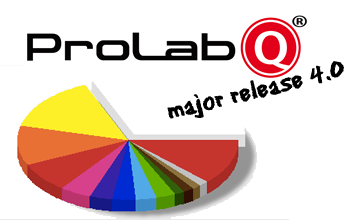 The new vertical module automates and speeds up the..
ProlabQ's new major release is available from the beginning of 2015! 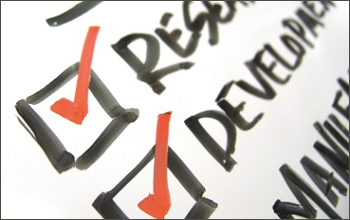 Version 4 of the software has been improved with several new implementations that will impact both Design and Work Areas and QA/QC management. We have also made several enhancements to the existing features making the application more intuitive and efficient for the user. Do not hesitate..
Prolab.Q Waste Management module allows you to manage and calculate the multitude of data required by the legislation on waste classification. 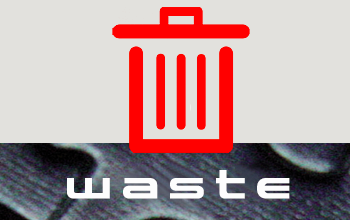 Our new Waste Management module (edition of 2015) is the tool that allows Prolab.Q to manage and classify waste. It has been designed to give the user the ability to speed up the classification of..
How does Prolab.Q LIMS ARFD% module work? 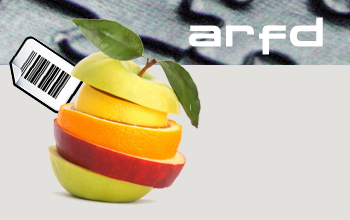 Prolab.Q ARfD% module allows the management of ARfD calculations for censused substances. To date, more than 800 pesticides are allowed in the EU countries. Based on field tests, the EU has established maximum residue levels (MRL) of substances that may be present on food products; Individual member states can not issue their own measures. 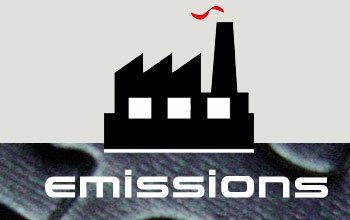 GDO chains have created,..
How does Prolab.Q LIMS Emissions in the Atmosphere module work? Prolab.Q LIMS Emissions in the Atmosphere module is the ideal tool for companies with plants that convey emissions into the atmosphere because it allows to manage all the data required by the environmental and safety regulations and work hygiene. D.Lgs. 152/2006 Part V EN 13284-1 - Determination of the concentration of powders in low concentrations EN ISO 16911 - Manual and automatic..
How Does Prolab.Q LIMS Microbiology Module Work? 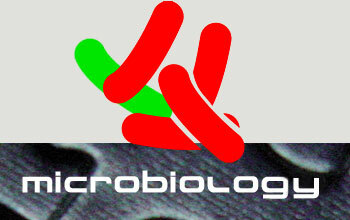 The microbiological analysis is complex especially because of the management and traceability of all the steps that the laboratory technician must perform before and during the sample analysis, of the data and the final results management which rapidly varies depending on the amount of microorganisms present. Very important therefore becomes the possibility of having a..